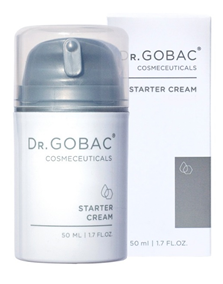 DR. GOBAC® STARTER CREAM was specifically formulated to prepare the skin for the more advanced activity of the DR. GOBAC® COSMECEUTICALS line. 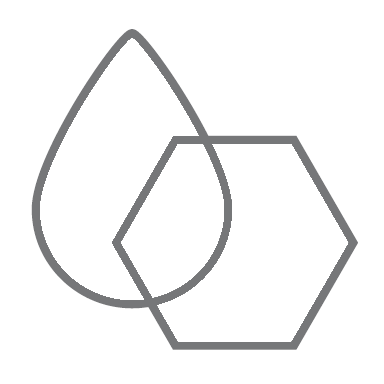 It activates all functions in the skin, kick-starting the skin’s natural repair and regeneration processes. This 2-in-1 Day and Night cream is recommended for all skin types. Directions for use: Every morning and evening apply to the face and neck after thorough cleansing. Massage gently in an upwards circular motion. Directions for use: Every morning apply to the face and neck after thorough cleansing and serum application. Massage gently in an upwards circular motion. 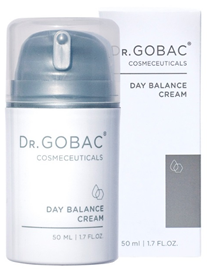 DR. GOBAC® NIGHT LIFT is formulated to actively reconstruct the skin’s collagen and elastin bonds and regenerate skin while you sleep. 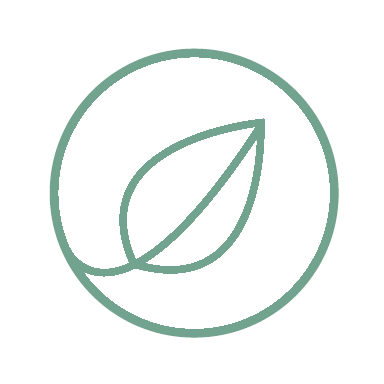 The scientifically advanced ingredients increase hydration levels and reduce free radicals. NIGHT LIFT supports the skin’s natural repair process and has softening, hydrating properties which result in increased skin smoothness and noticeably decreased wrinkles. Directions for use: SHAKE WELL BEFORE USE. After cleansing in the evening apply to the face and neck area. Massage gently in a circular motion.